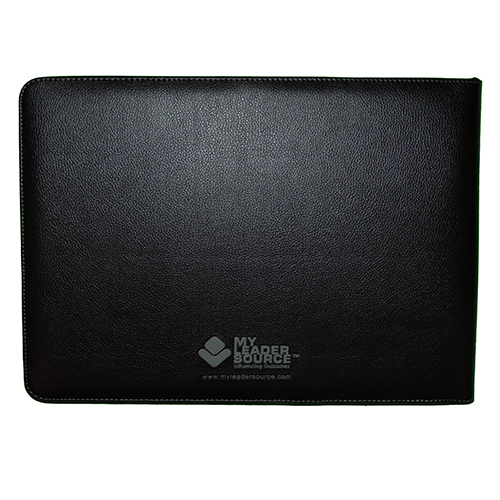 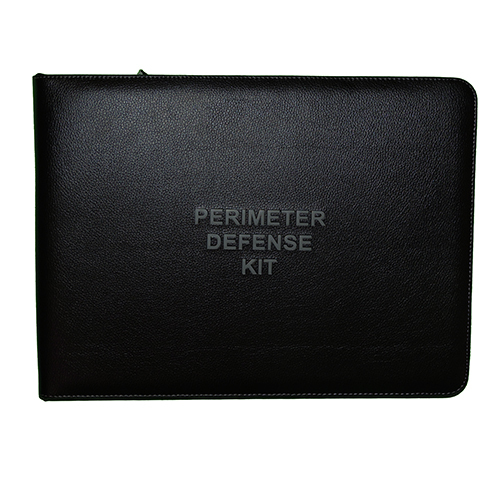 My Leader Source’s Perimeter Defense Kit is the premier product for organizing your defense plan. 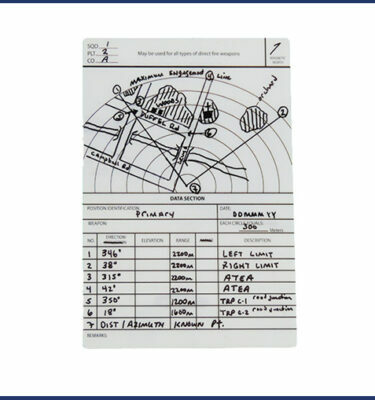 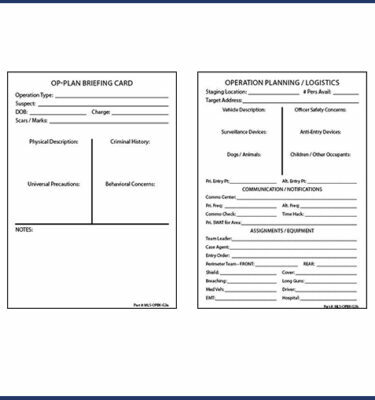 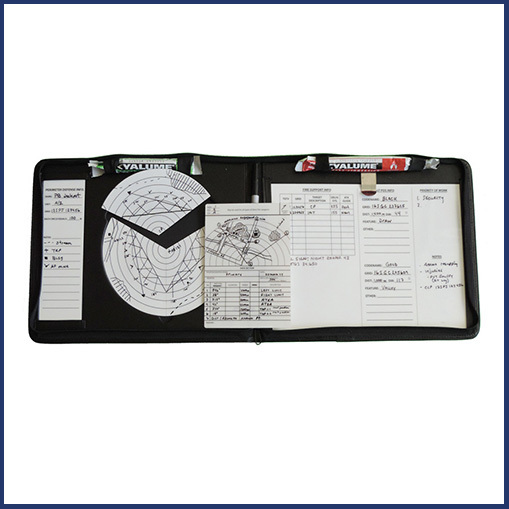 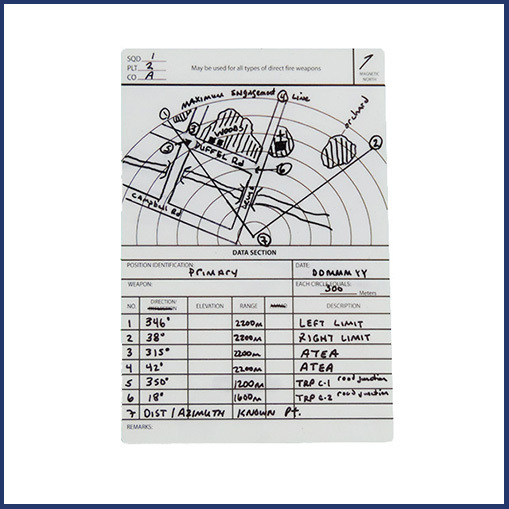 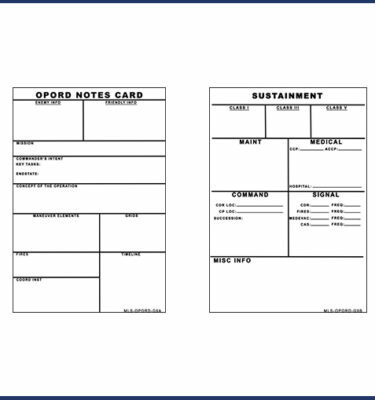 Documents key elements such as fire plan, security plan, alert plan, sector sketches, range cards, etc. 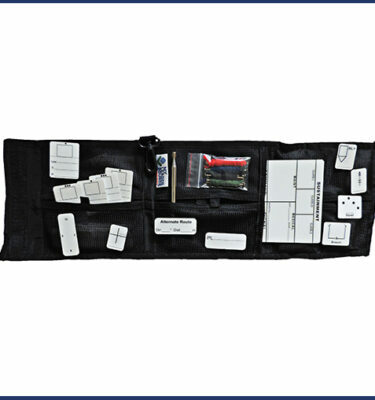 Our Perimeter Defense Kit provides all the necessary components to develop an all encompassing base defense plan for Patrol Bases (PB), Forward Operating Bases (FOB), Advanced Operation Base (AOB), Command Observation Posts (COP), Base Defense Operations Center (BDOC) and much, much more. 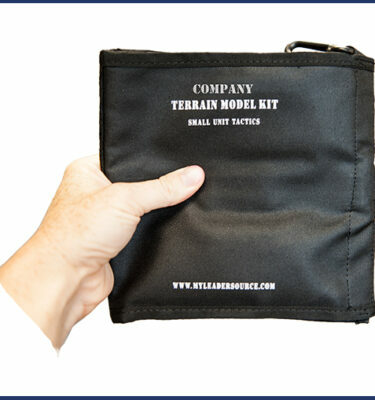 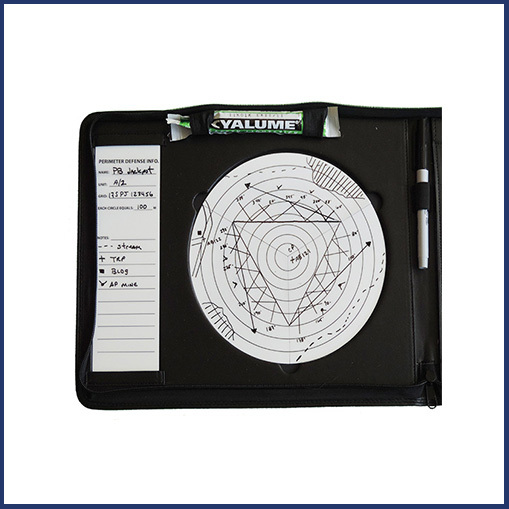 Use this with our Terrain Model Briefing Kits and you have all the tools for a comprehensive plan and briefing stage.